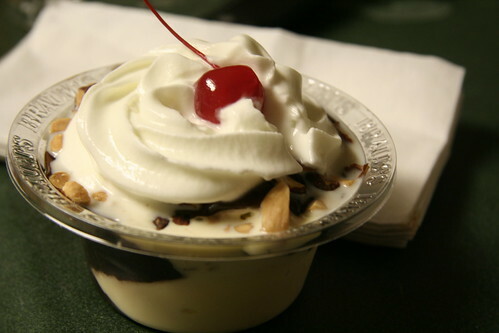 Frozen custard. 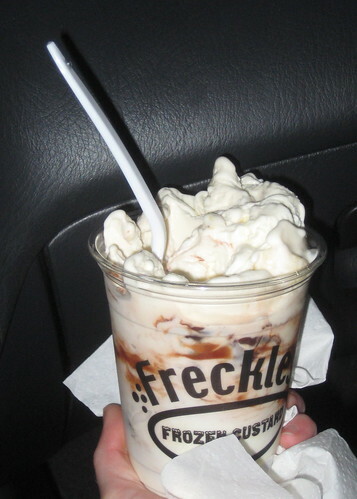 Specifically, vanilla concrete with hot fudge and bananas. Or any frozen treat with hot fudge!